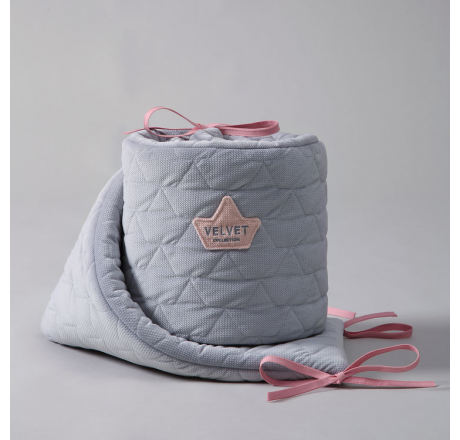 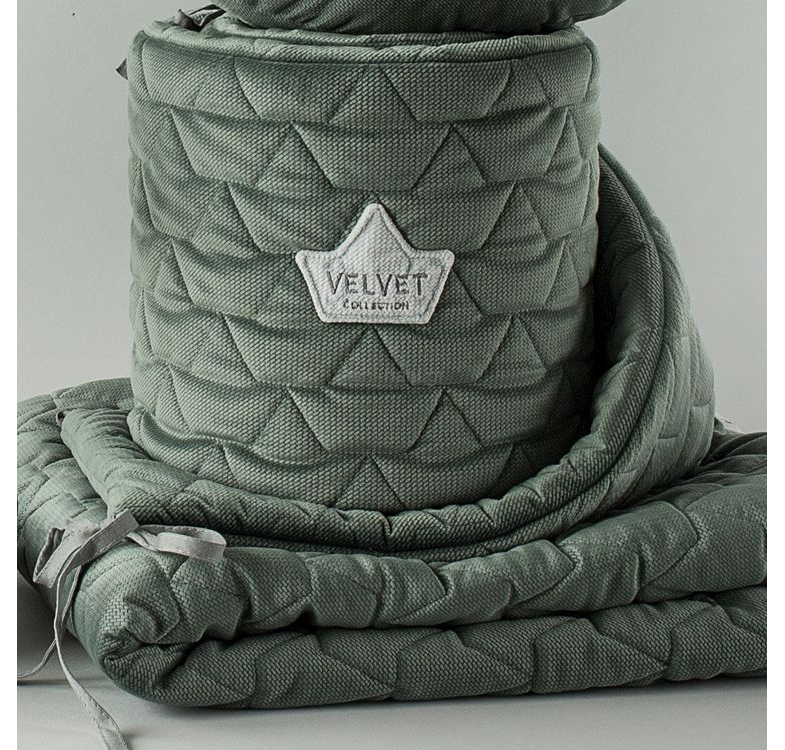 A beautiful and stylish Velvet bed bumper. 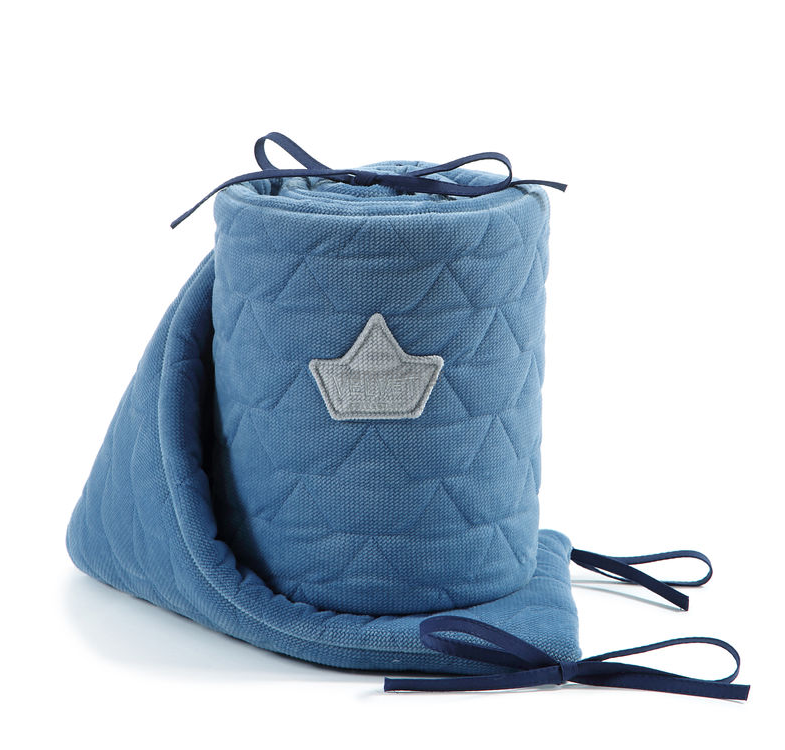 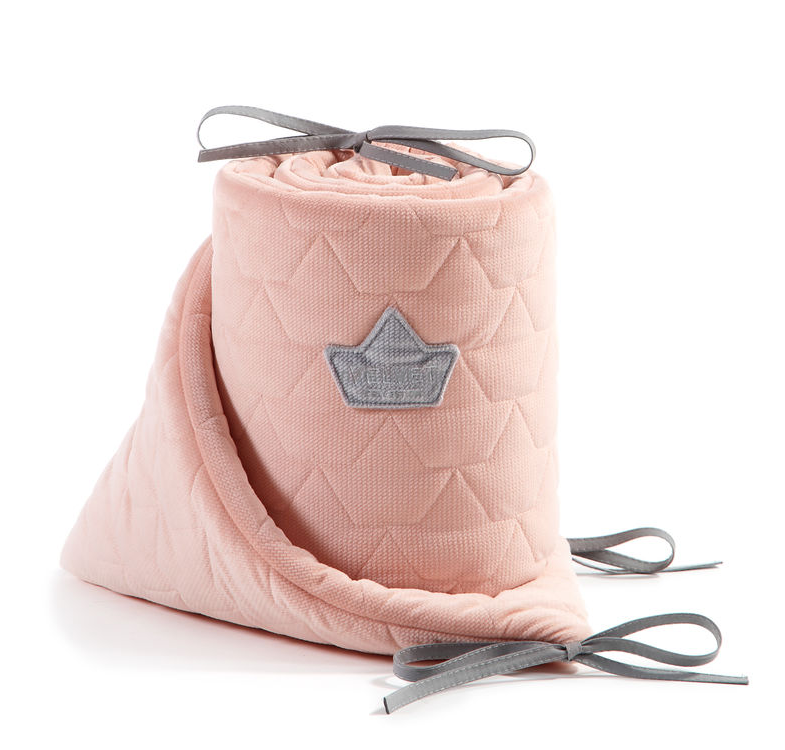 Thick and quilted on both its sides. 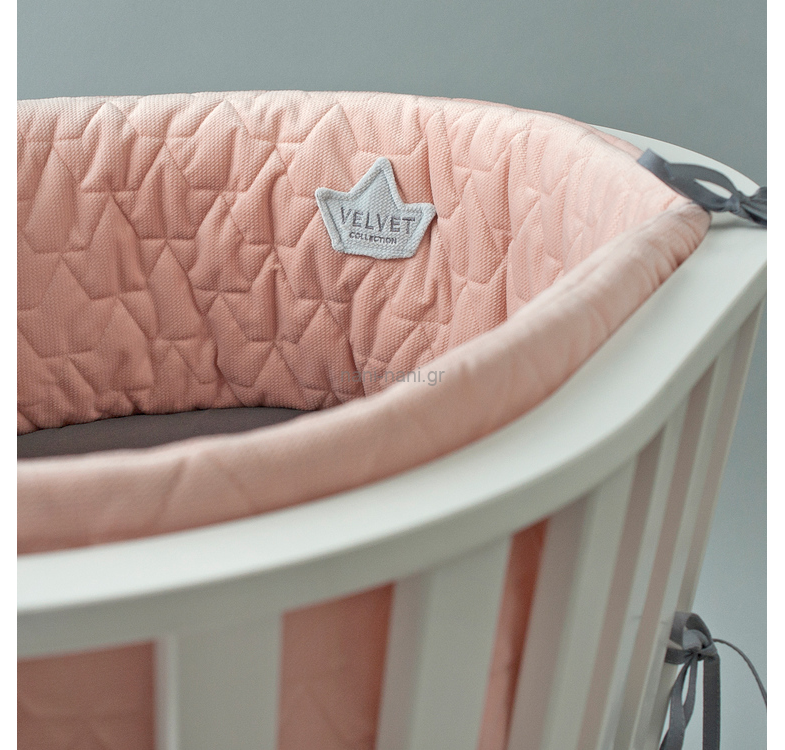 The baby can now move around freely, as the bumper will provide the much needed protection inside the crib. 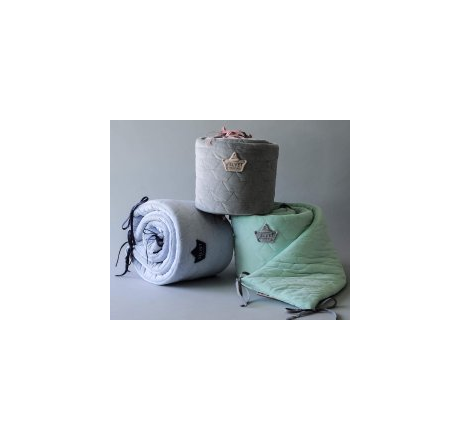 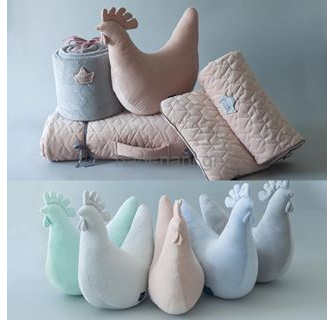 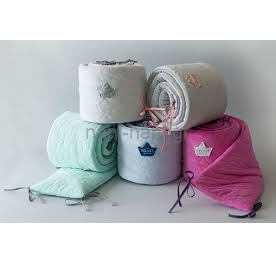 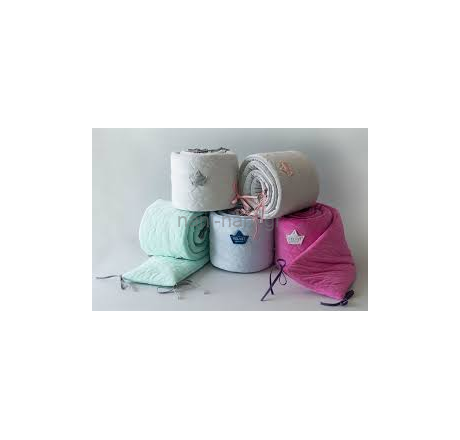 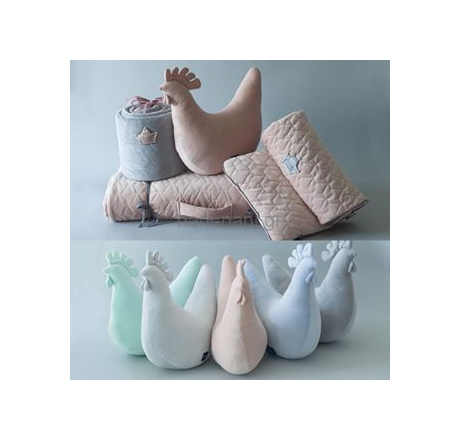 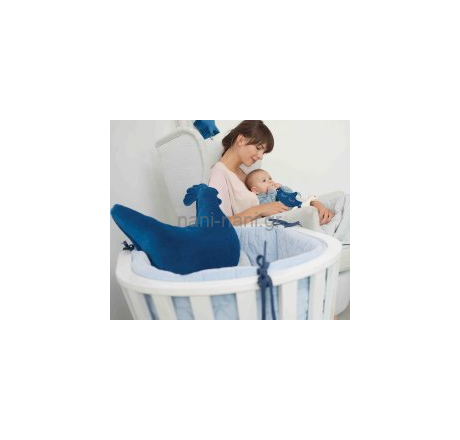 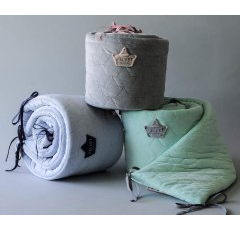 Crib size: 70x140 and 60x120cm.